While irons themselves have had their technological updates in recent years, the basic premise of ironing has remained relatively unchanged for generations. That was until the arrival of one appliance that changed the way ironing is done, allowing consumers to do it more quickly and efficiently, and without having to worry about constant refilling. 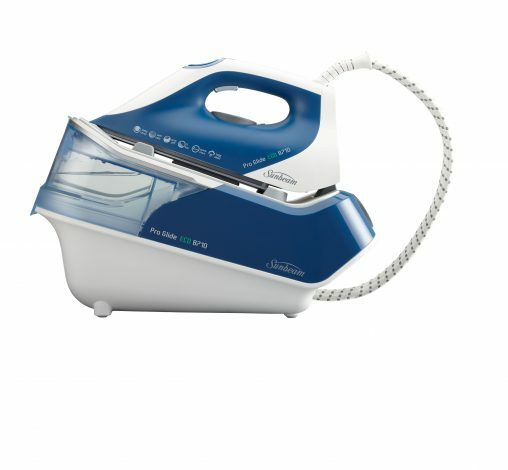 Ironing Systems, as they’re classified by GfK, include a number of products ranging from entry level Steam Stations (essentially an iron with a heated soleplate and large reservoir, but without pressurised steam) up to Steam Generators and Steam Systems (naming here varies by brand, but these appliances feature a large reservoir that generates pressurised steam and pushes it through the steam hose to the heated soleplate). There are also larger all-in-one ironing board systems from the likes of LauraStar, which offer a complete ironing solution with powerful steam, albeit at a higher price tag. A quick glance across the online sites for the major electrical retailers shows that each retailer has their own term for these systems, but it’s important to note that they’re not interchangeable. The differences in feature sets are important, especially as consumers are trading up from an iron to get a better experience and they’re probably expecting more for their dollar. Sunbeam’s Pro Glide Eco 8710 (SR8710, RRP $399) features a Teflon Platinum Pro soleplate, 5-bar steam pressure and an Eco Steam function that uses 20 per cent less water and power whilst maintaining steam performance. 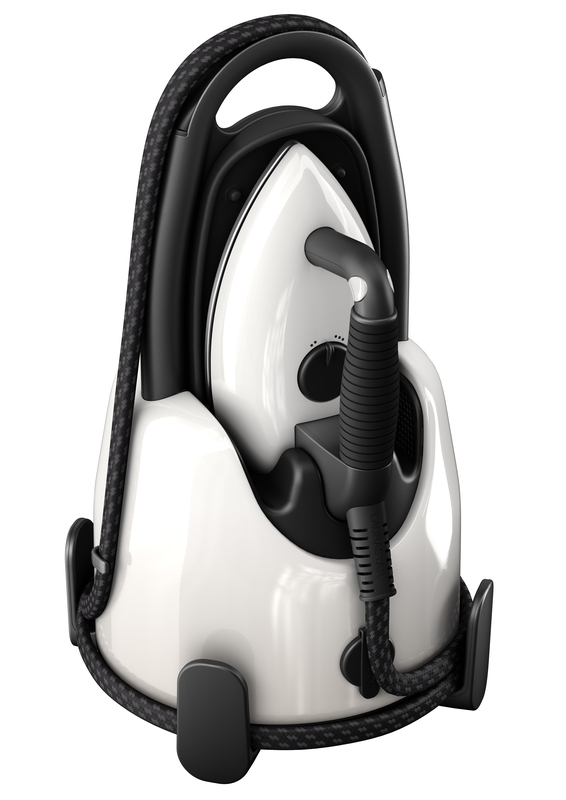 According to Sunbeam product marketing manager for garment care, Sarah Francis, it’s important to understand the difference between irons, steam stations, and steam generators (as Sunbeam, Philips and Tefal call them) or steam systems as they’re sometimes known. “Traditional Irons use the temperature of the soleplate to heat the water and turn it into steam,” said Francis. “They are quick to heat up, lightweight and easy to set up and are good for everyday ironing, ideal for those people who iron as and when they need a garment. “Steam Stations operate the same way as a traditional iron: using the soleplate to turn the water into steam. The main difference is they have a larger water tank so they can generate more steam but the steam is not pressurised so it is not as powerful or effective as a steam generator. While sales of irons still account for more than 90 per cent of units in the garment care category, consumers are starting to pick up on the Ironing System trend, with unit sales growing across Australia. Unfortunately for retailers, that uptick in volume has not been matched by an increase in value for the segment. Those consumers that are willing to trade up beyond a traditional iron are normally prepared to pay a bit more — retailers should take advantage of this and offer them an expanded feature set to match that price tag. With any luck, the customer will walk out with a better appliance to suit their ironing needs, and the retailer can ensure a tidy margin. 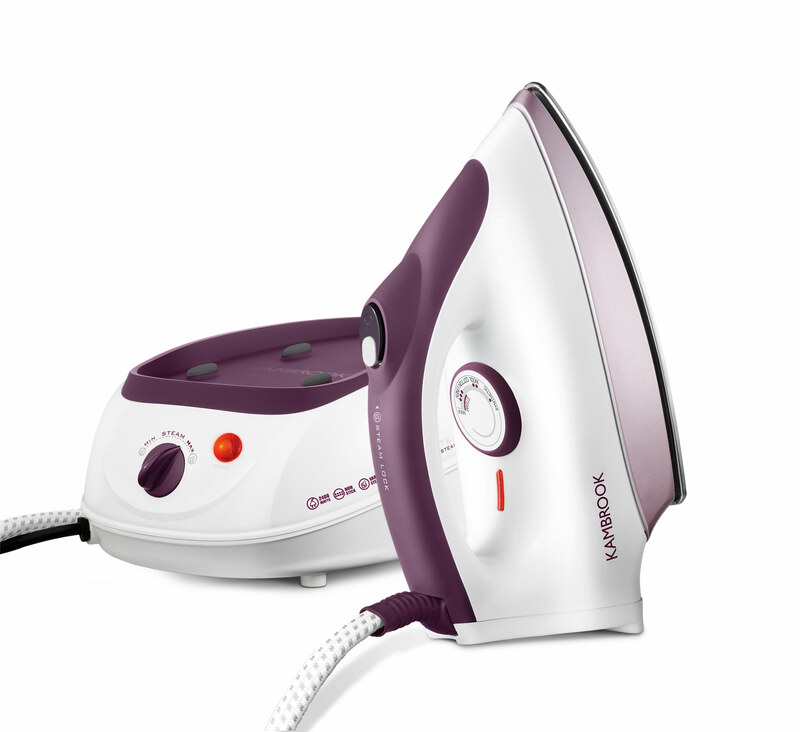 The Kambrook SteamStation (KSS70, RRP $99.95) is a good entry-level option for customers who want to trade up from a traditional iron for longer sessions of batch ironing and, thanks to its 800-millilitre tank, there’s less refilling. 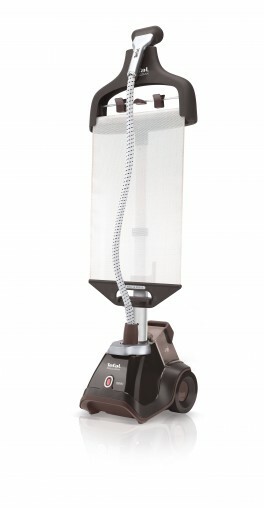 A good starting option is the SteamStation Steam System from Kambrook (KSS70, RRP $99.95). 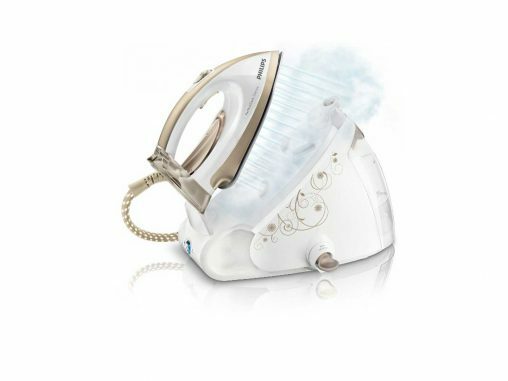 While the base unit itself does not create pressurised steam, the SteamStation does offer 2,400 watts of power, a non-stick soleplate on the iron and a detachable 800-millilitre water tank (with a filter) to make light work of large ironing loads. According to Kambrook business manager Adam Tacey, it’s products such as this that offer consumers “the ultimate in garment care versatility” and a greater feature set than regular irons. “They are ideal for efficiently powering through bulk piles of laundry in the one sitting and are also great for households where a range of delicate-to-tough fabrics need ironing,” he said. For a bit more oomph in the steam department (and a step up in price), a steam generator creates pressurised steam in the tank and pushes it out to the iron for quick de-creasing and garment steaming. Sunbeam’s Pro Glide Eco Steam Generator (SR8710, RRP $399) offers 5-bar steam pressure as well as a Teflon Platinum Pro soleplate, and an Eco Steam mode which uses 20 per cent less water and power whilst maintaining steam performance. The Philips PerfectCare Silence (GC9550/02, RRP $529) is five times quieter than a regular steam generator, but it still offers up to 6.5-bar steam pressure. Philips also produces the PerfectCare Steam Generator range, including the ultra-quiet PerfectCare Silence (GC9550/02, RRP $529), the lightweight PerfectCare Pure (GC7635/30, RRP $349) and the PerfectCare Aqua (GC8635/02, RRP $429) which features an extra-large water tank capacity of 2.2 litres. Although Philips’ senior marketing manager Tom Paltridge admits that “size can be a deterrent” in the steam generator category, he said that education on the time-saving benefits of these appliances can help drive a consumer upgrade. “There is generally a low awareness of the key benefits so education is needed once their ironing needs have been ascertained,” he said. 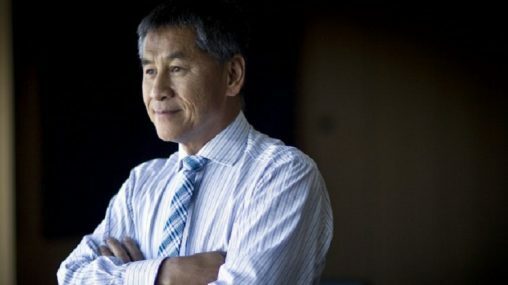 “Not all consumers are right for a trade up but a high percentage will be. “Families and households with large ironing loads that are mostly done in big batches are the top targets. They will be able to cut their ironing time in half by using a steam station due to their high power steam settings and large water tank. The Tefal Express Easy Control GV 8960 (RRP $599) has Smart Technology to provide the perfect combination of temperature and steam for all fabrics. Tefal’s senior brand manager, marketing, Maggie See, said the steam generator segment is “experiencing good growth” and the brand has found success with its range, including the Tefal Express Easy Control GV 7550 (RRP $499) and the Express Easy Control GV 8960 (RRP $599). Both products are made in France and feature 120 grams-per-minute of continuous steam as well as the brand’s Smart Technology, “which provides one perfect combination of temperature and steam adapted to all fabrics with no risk of burning”. The GV 7550 model offers 5.2-bar steam pressure, 220 grams-per-minute of turbo steam and an Ultraglide soleplate, while the GV 8960 features 6-bar steam pressure, 340 grams-per-minute turbo steam and an Autoclean soleplate. The higher-end GV 8960 also features an energy-saving Eco setting, a removable 1.8-litre water tank and a lock system for easy transport. Winner of an Australian International Design award in 2013, the Laurastar Lift (Available in red, white and taupe; RRP $799) is designed for maximum portability while still offering plenty of steam power. While Laurastar has gained exposure for its larger ironing systems at shows including the HIA Home Show and the Good Food & Wine Show, the brand is also expanding distribution for its Lift steam system (RRP $799). 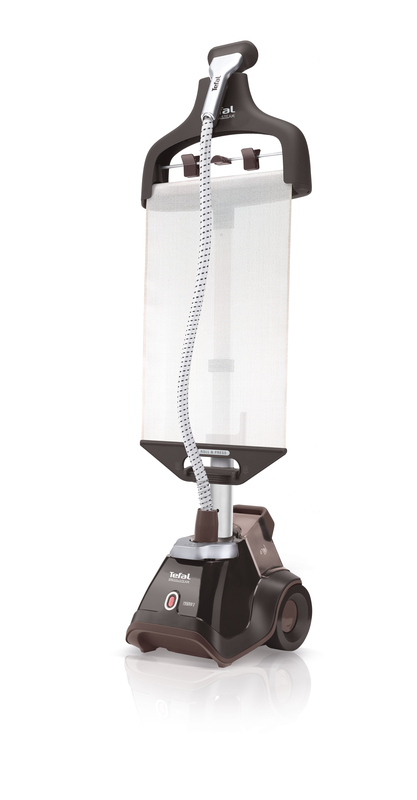 Available in red, white and taupe finishes, the Lift has a modular design that is ultra-portable (as the name would suggest) while still 3.5-bar steam pressure and ultra-fine steam. And for those that want a truly deluxe option, there’s the Laurastar Magic Steam Ironing System with Active Board (S4a, RRP $2,149) which features a built in silent blower and vacuum in the ironing board to prevent fabric creasing, and an on-board water tank built into the ironing board stand. 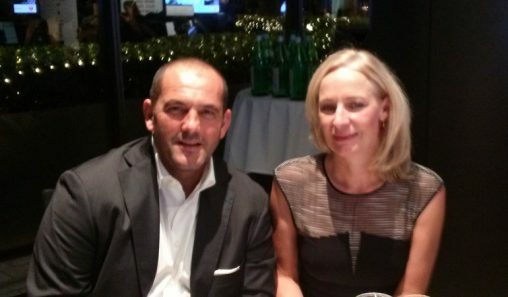 The brand may have made a name for itself demonstrating at shows across Australia, but the brand’s managing director Dino Scaramuzzo said demonstration in stores is just as important. “Retail staff need to be trained on why steam systems are better and consumers need to be shown why steam systems are superior,” he said. “Explain the benefits to consumers: they offer dry cleaner-quality ironing at home, convenience, fast and professional results, and much better steam quality. 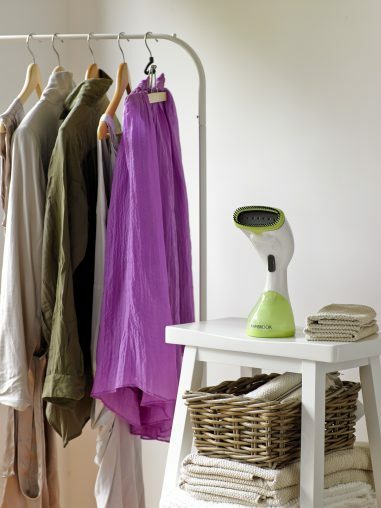 The Kambrook Swift Steam Garment Steamer (KSS20, RRP $49.95) is an easy-to-use handheld steamer that can be used for quick and convenient garment steaming. It even has a removable fabric brush for delicate fabrics.